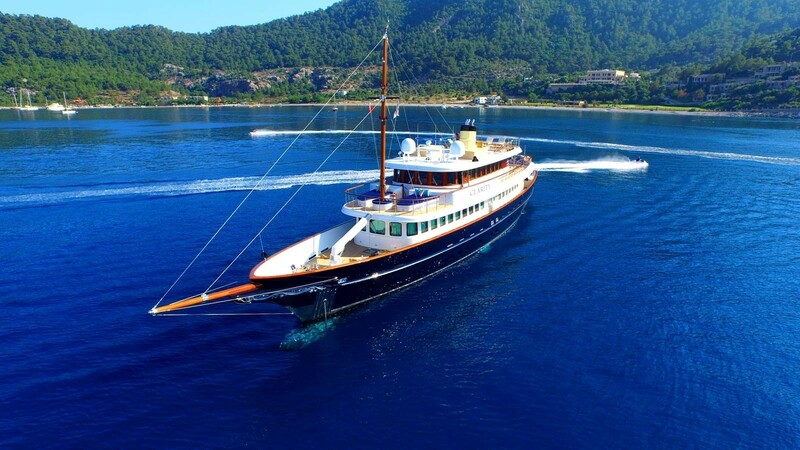 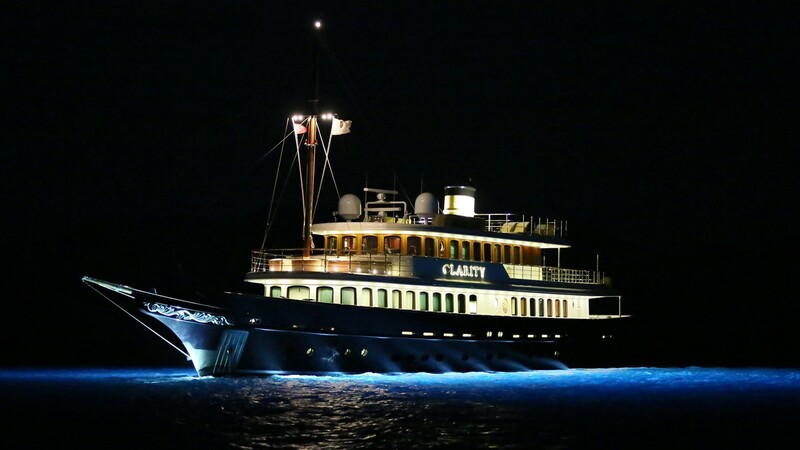 Motor yacht CLARITY is a lovely Classic 160 yacht built by the Turkish shipyard Bilgin Yachts. 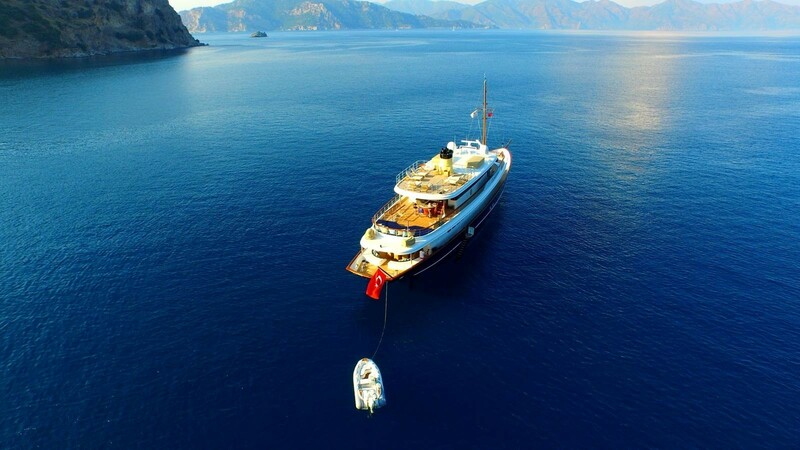 CLARITY superyacht was launched in 2015 and is the sister ship to the equally-beautiful 2012 superyacht TIMELESS (ex M&M). 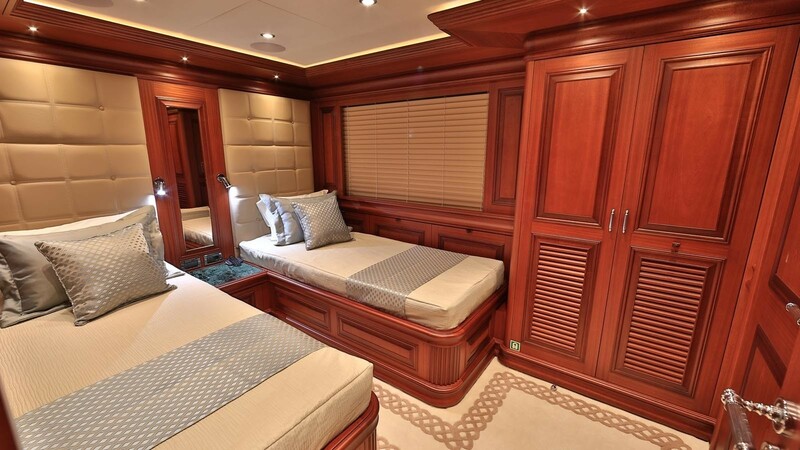 Accommodation aboard CLARITY yacht features layout for 5 deluxe cabins, sleeping up to 10 guests on board. 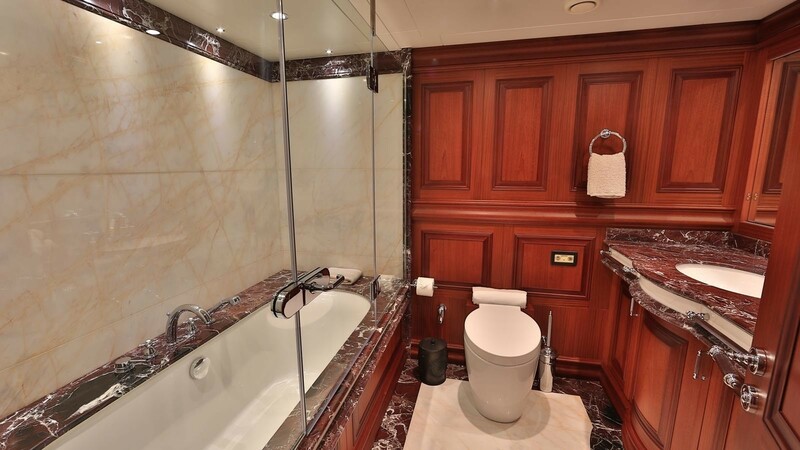 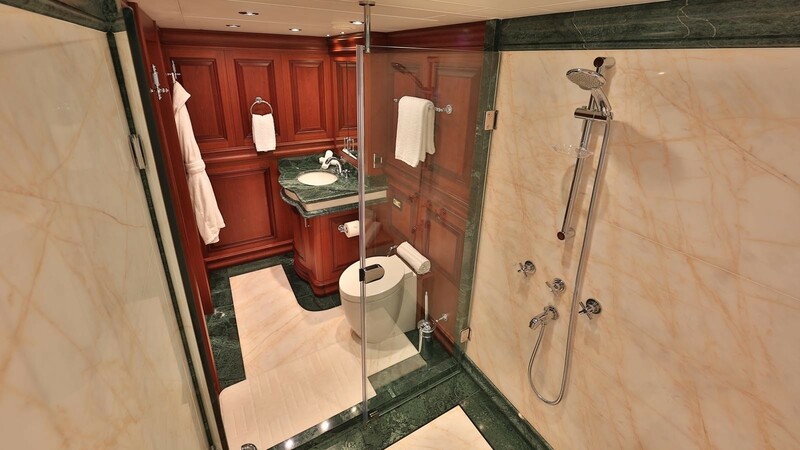 The Owner's stateroom boasts a spacious walk-in wardrobe with the Owner's bathroom being located on the deck below. 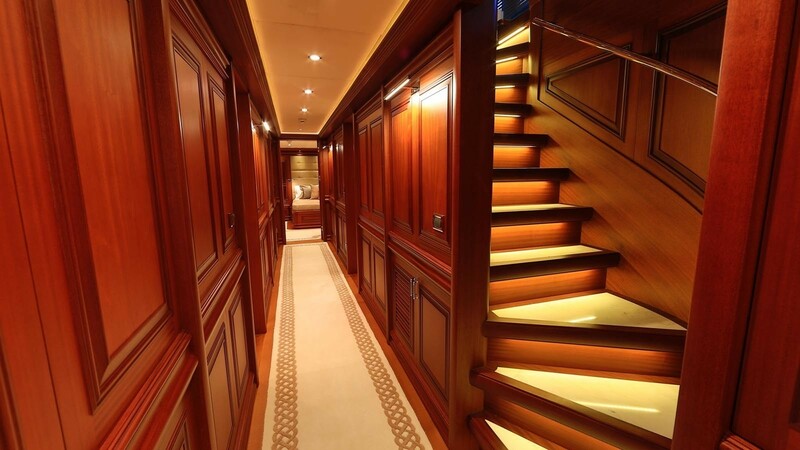 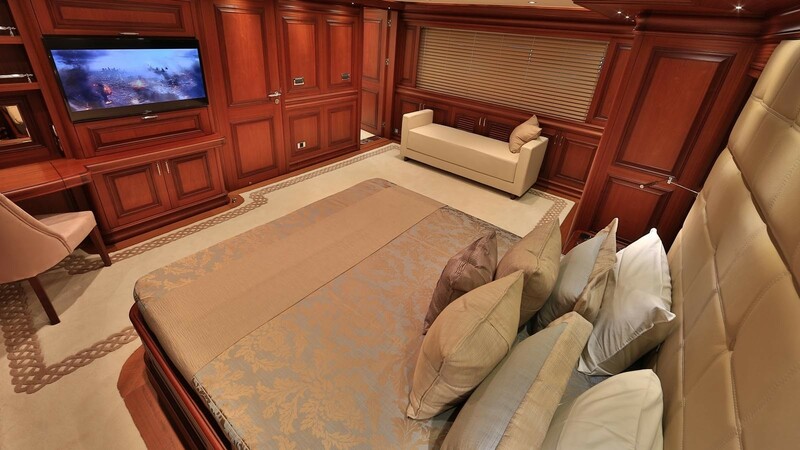 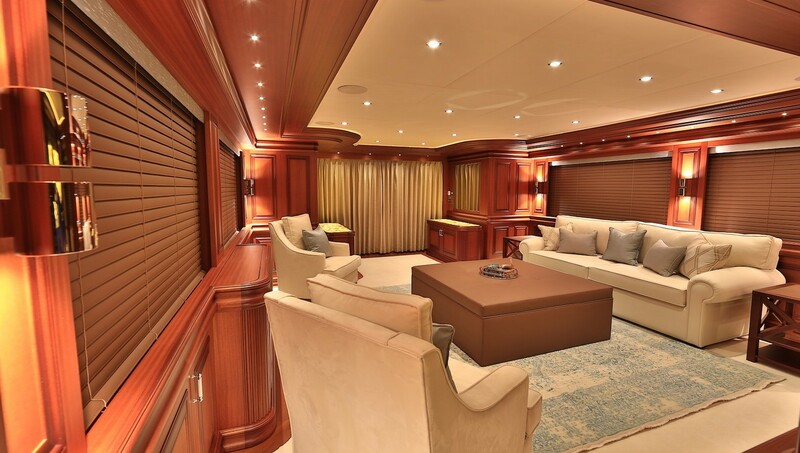 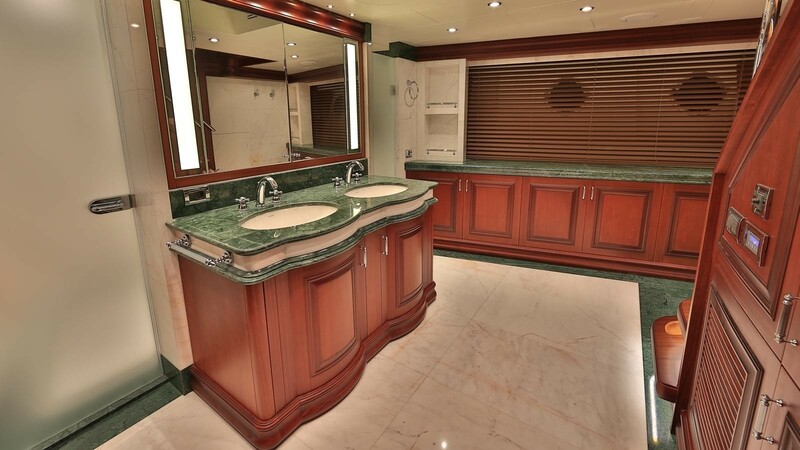 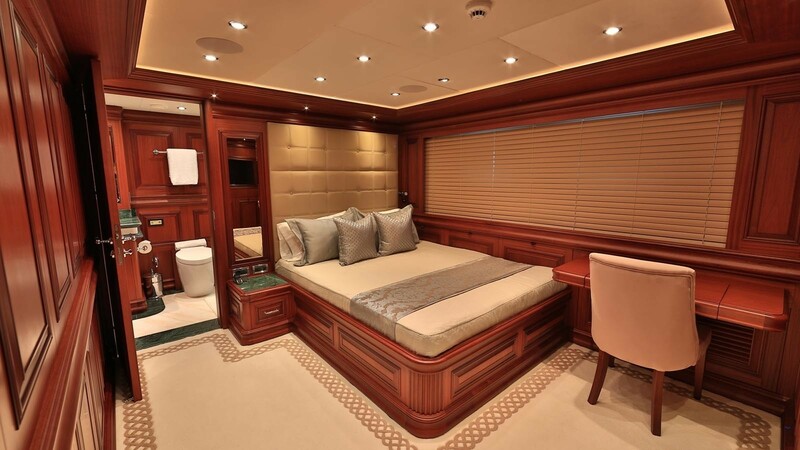 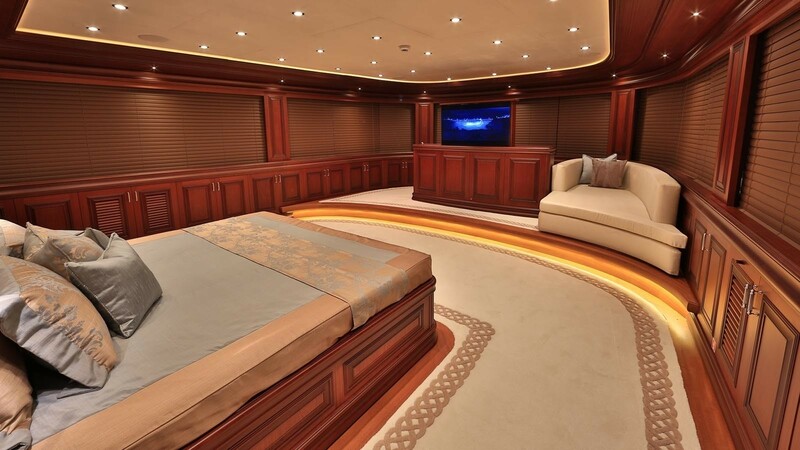 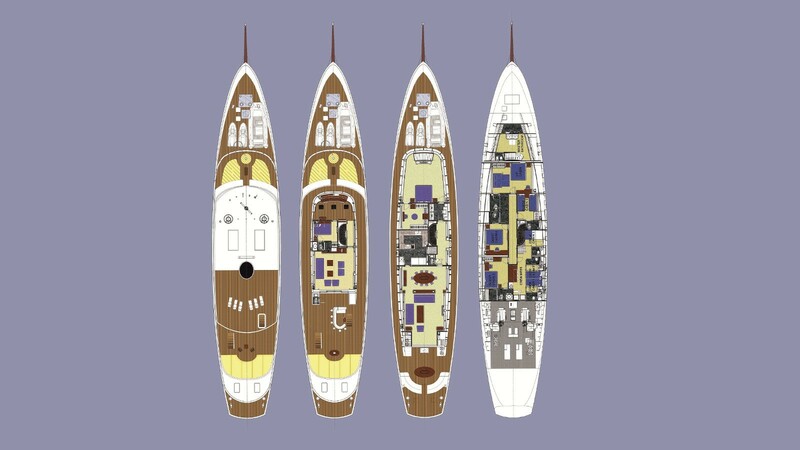 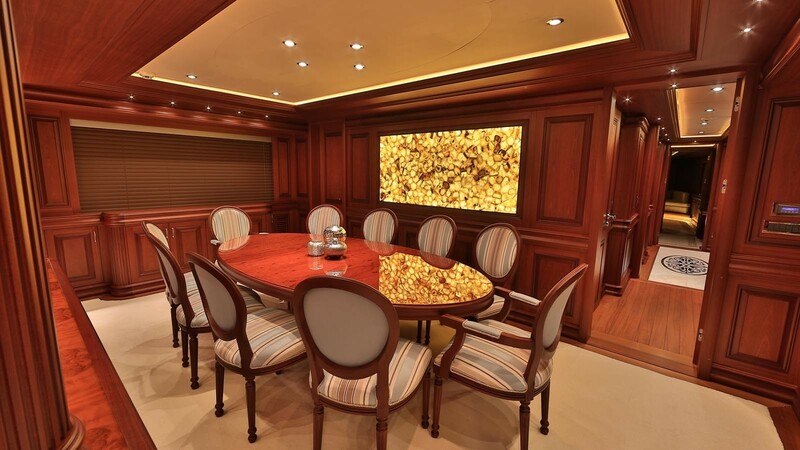 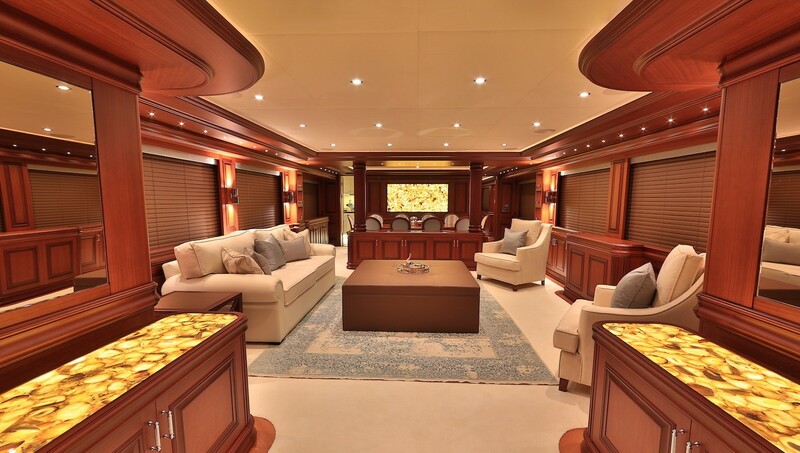 Aft of the lower deck features the crew quarters with a spacious crew mess area and three en-suite cabins. 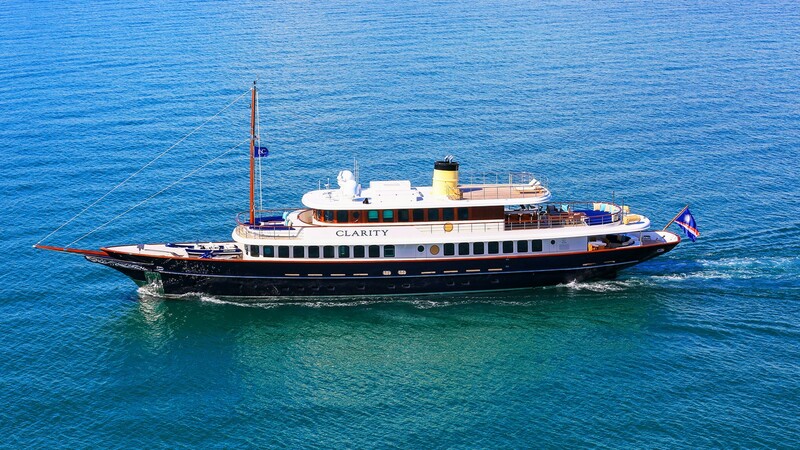 CLARITY also features a vast main saloon, boasting loose furniture and elegant decor. 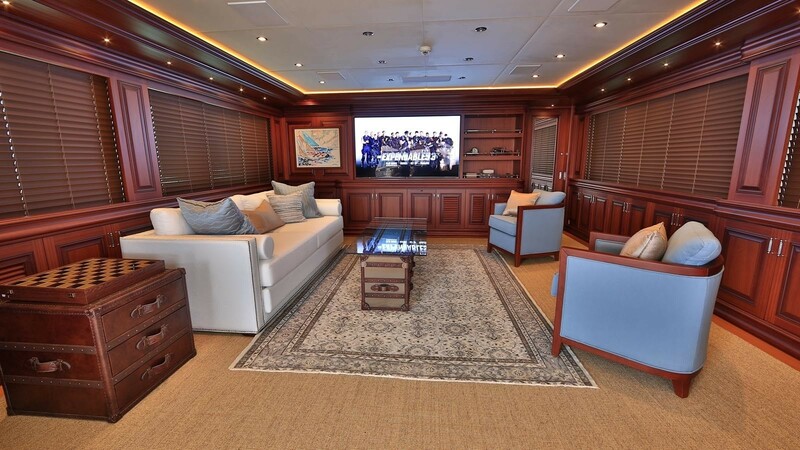 This is a great space for social gatherings as well as relaxation. 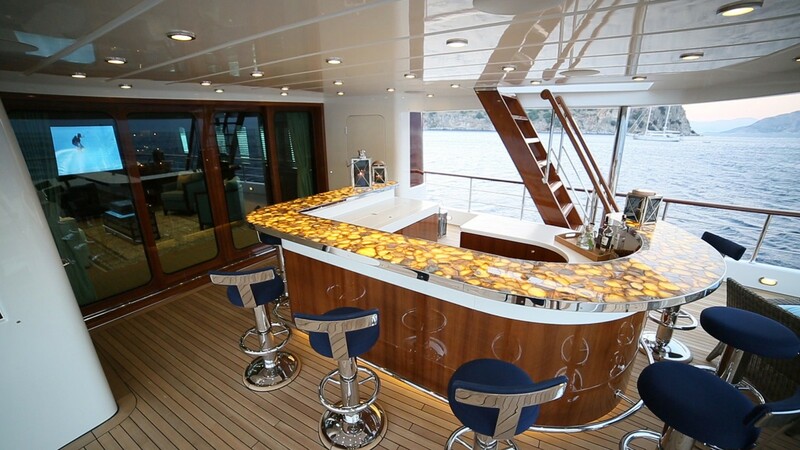 A large led-lit top bar is one of the main features when it comes to the upper deck with the upper deck saloon boasting the latest in audio and visual entertainment available. 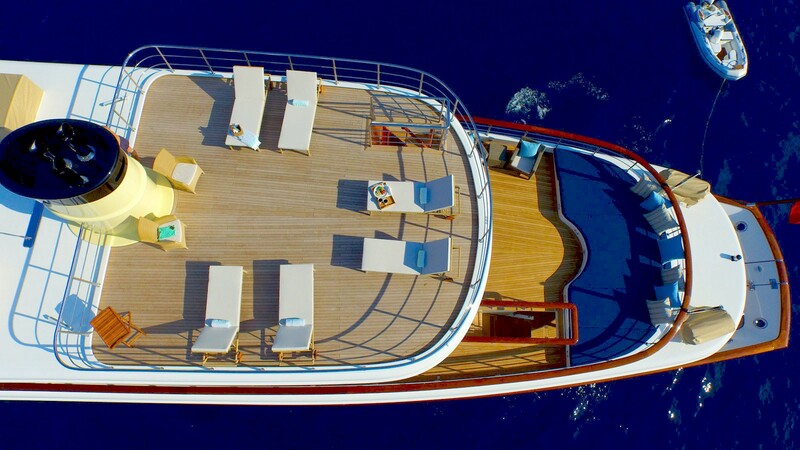 The huge outdoor Portuguese deck offers a vast sunbathing and entertainment area. 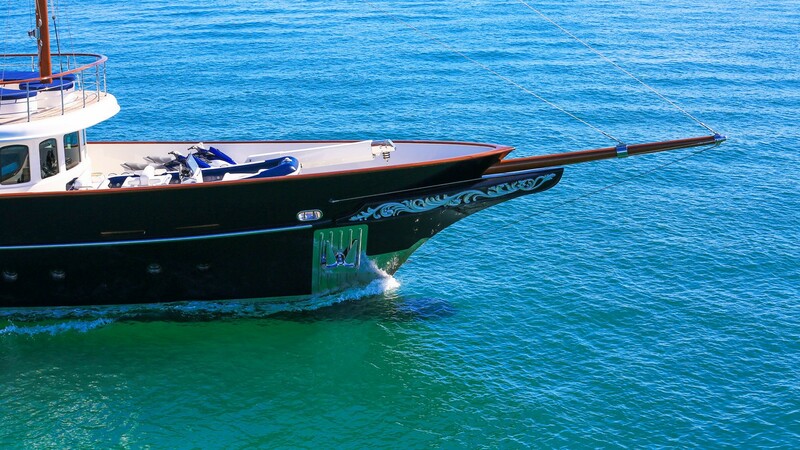 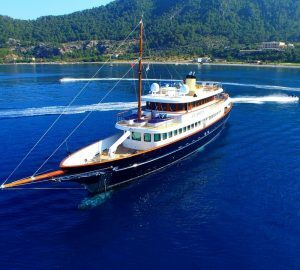 According to other news sources, the first Bilgin Classic 160 yacht is still for sale. 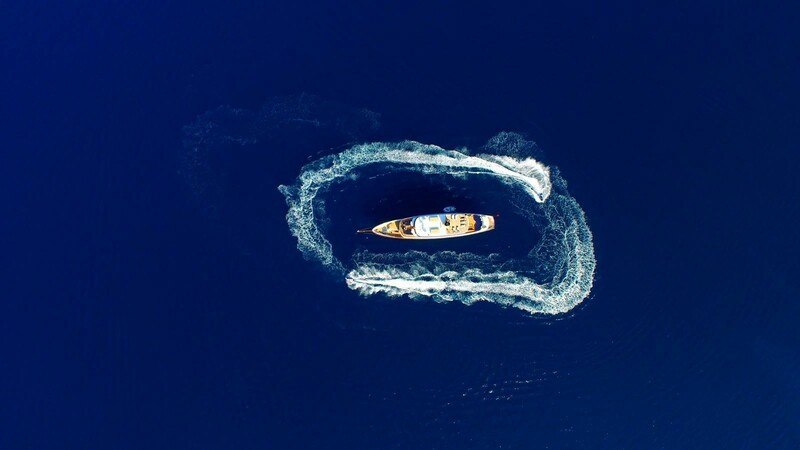 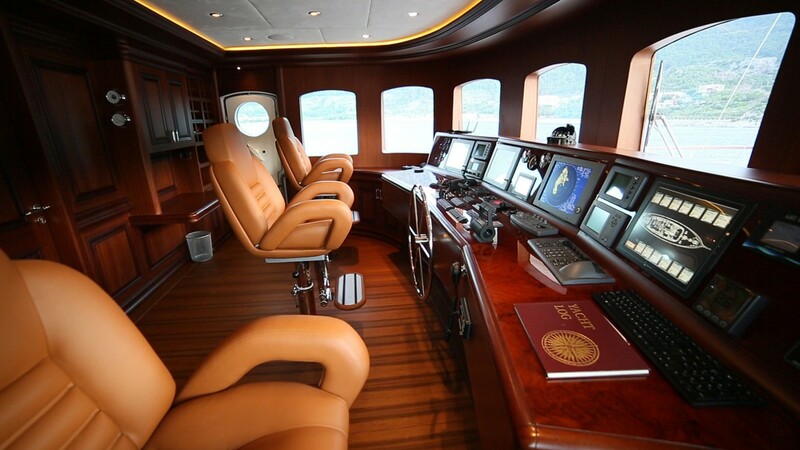 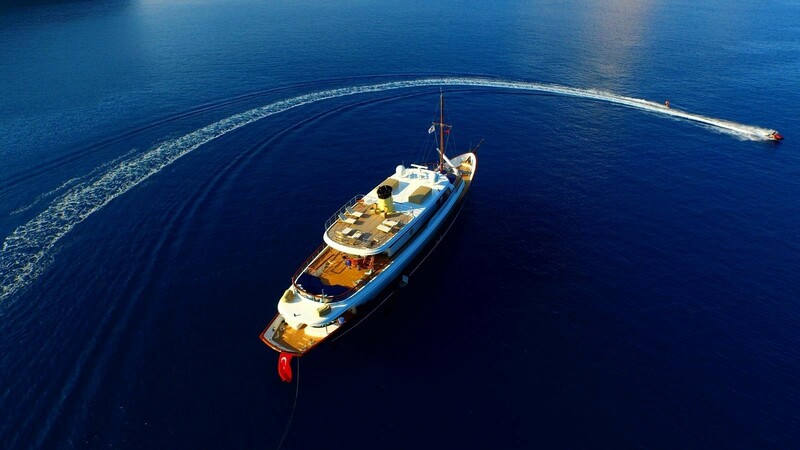 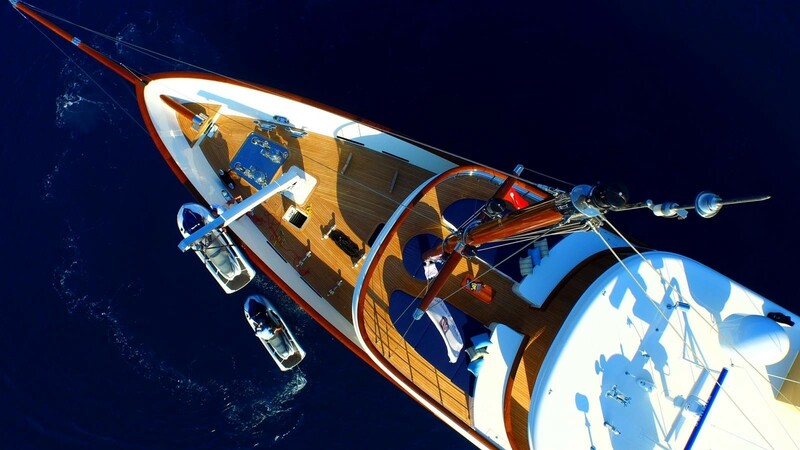 Bilgin Yachts are able to make the same changes that have been applied to Clarity within 10 months. 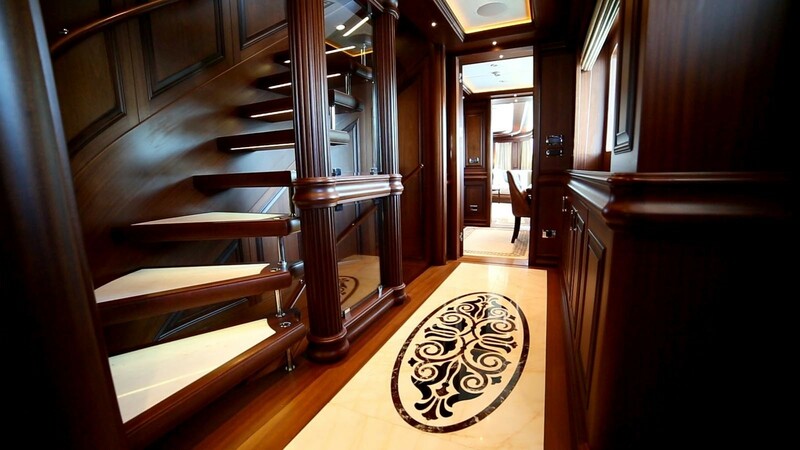 Ten guests are accommodated in five deluxe cabins with elegant and tasteful decor. 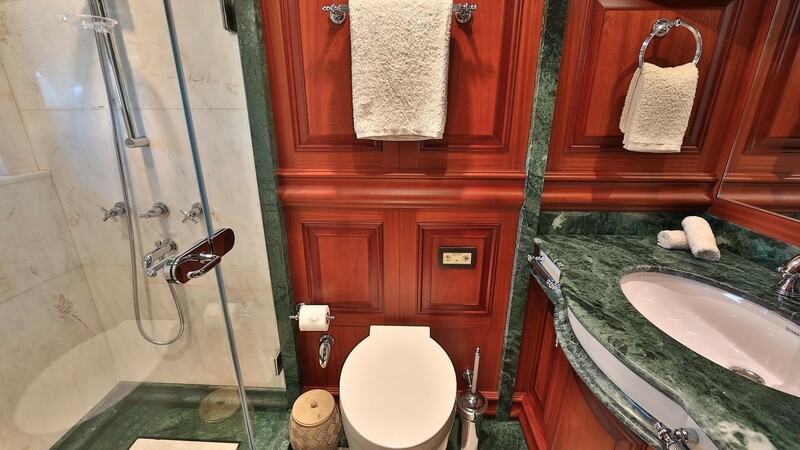 All feature en suite bathrooms and luxury amenities.